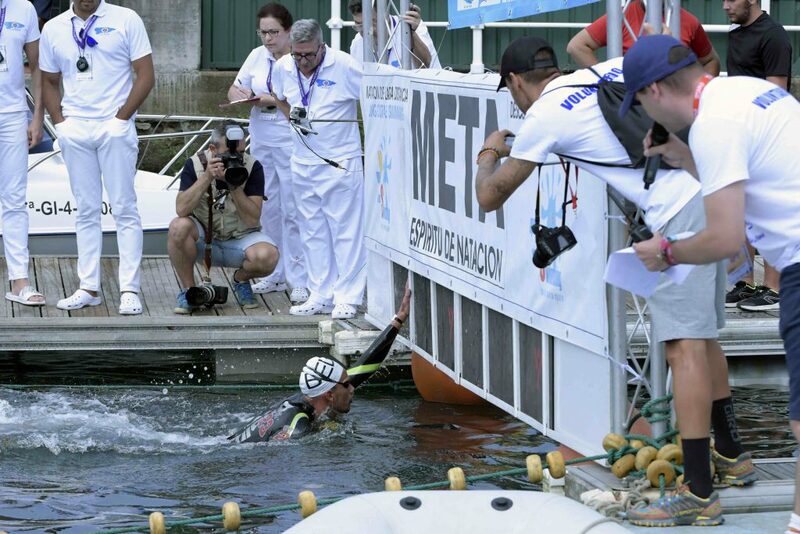 The Italians, Pasquale Sanzullo and Veronica Santoni, doubled down the titles in the 4th leg of the LEN European Open Water Cup in Navia, what’s more, in the men’s event they did a complete sweep of the medals. 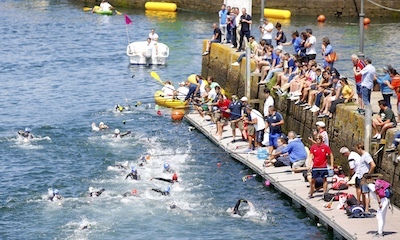 Italy dominated the last leg of the open water cup before the European Championships in Glasgow. In Navia, Pasquale Sanzullo captured the men’s title, with a 4-second advantage ahead of compatriot Dario Verani. The latter one was in a huge battle for the silver with Marcello Guidi and out-touched him by 0.8sec at the panel. Veronica Santoni earned a comfortable 18sec win among the women, ahead of Russia’s Olga Kozydub, Sweden’s Ellen Olsson came further 5sec adrift. The next chapter is due in Copenhagen in one-month time, when the famous canal-swim will take place in the Danish capital.